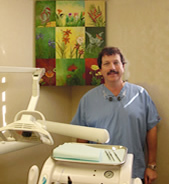 Our dental office offers an array of most general, restorative and cosmetic dental services for the entire family. We are also happy to accommodate dental emergencies, often on the same day. experience exceptional treatment and care in a calm, assuring environment.